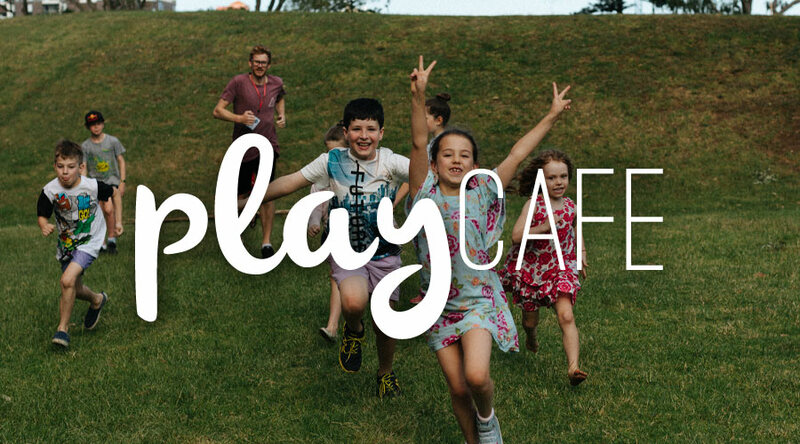 PlayCafe is a free Kids Holiday Program hosted by Salt Church Wollongong. Come, bring your kids, have a coffee and a snack while they have a great time playing games and doing activities. For ages 1-12, everyone welcome. 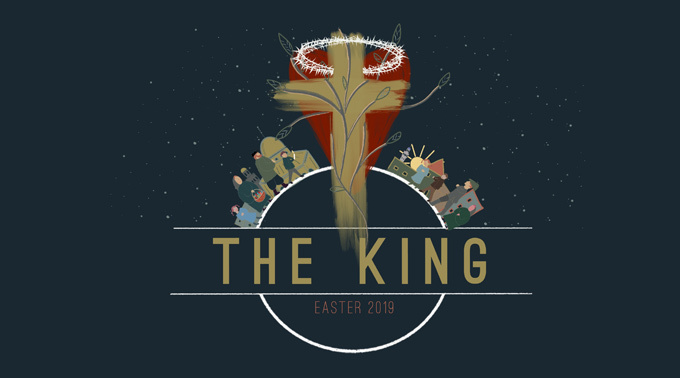 Tuesday 16th & Wednesday 17th April 9:30-11:30am @ 275 Keira St, Wollongong You can find out more info on the Facebook event page. 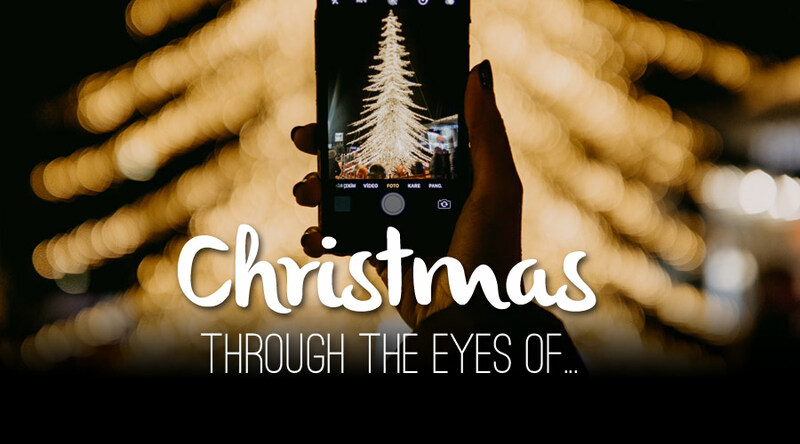 We invite you to join us in the weeks leading up to Christmas as we explore: Christmas through the eyes of… Joseph Sunday 9th December | 4pm & 6pm Herod Sunday 16th December | 4pm & 6pm Mary Sunday 23rd December | 4pm & 6pm & The Magi Christmas Day 25th December | 9am Everyone is welcome! 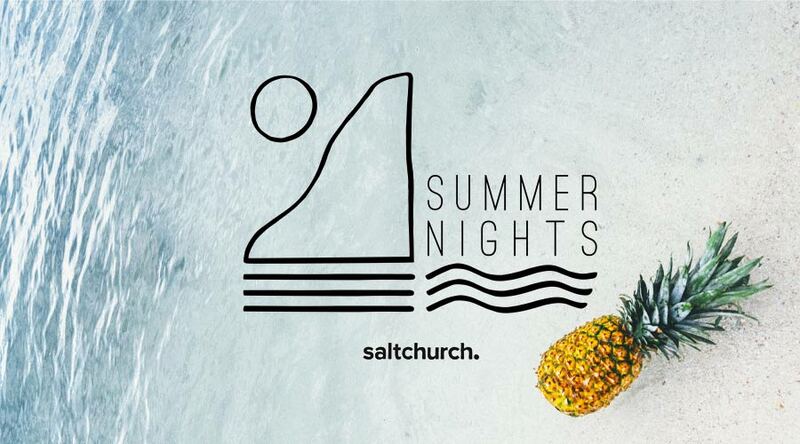 We meet at 275 Keira St, Wollongong Our Christmas gatherings will be shorter than usual. 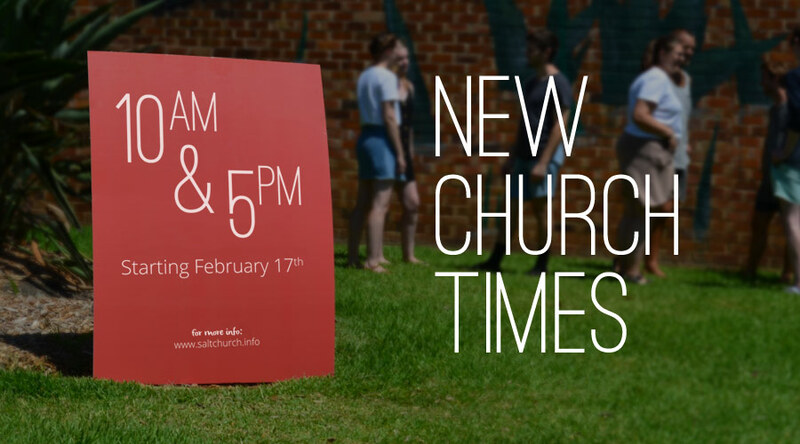 There’ll be a kids program at our 4pm gathering on each Sunday. Kids and Creche are in for church on Christmas Day.